A solid team to get the job done. 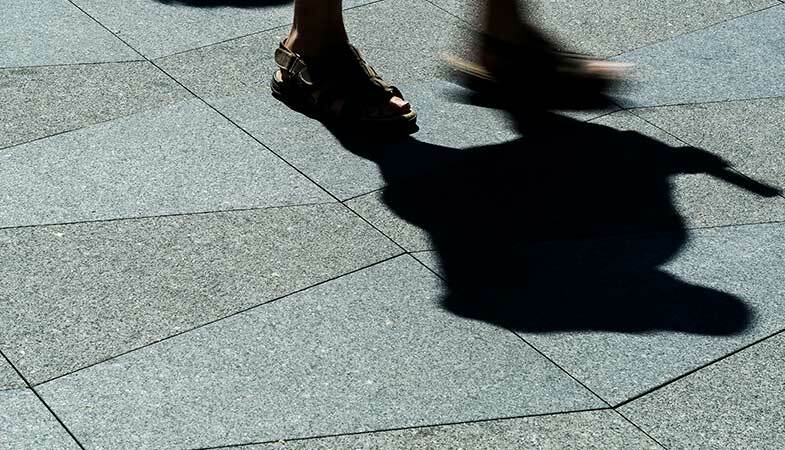 Over thirty years of being in business has afforded Sam the Paving Man the knowledge, skills and the breadth of experience needed to create magnificent hardscapes and paving projects throughout the region. Whether a boutique, luxury residential project, or a substantial commercial endeavour such as Sydney Olympic Park, it is the quality of their workmanship that has made them who they are today. 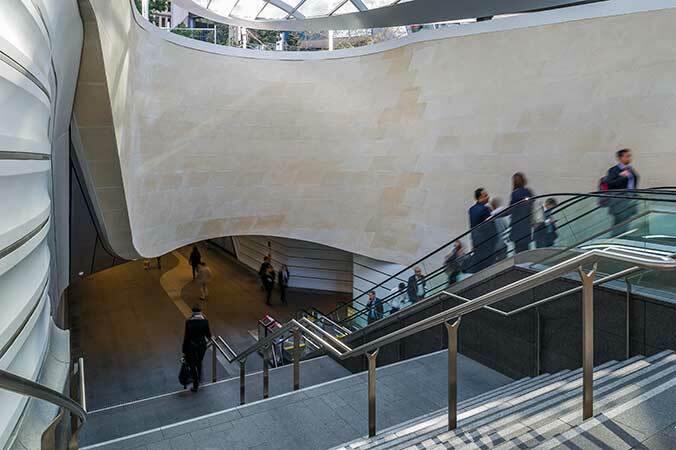 The company’s impressive portfolio of projects includes Barangaroo, Westfields, Sydney Airport and the Sydney Opera House, speaks for itself. 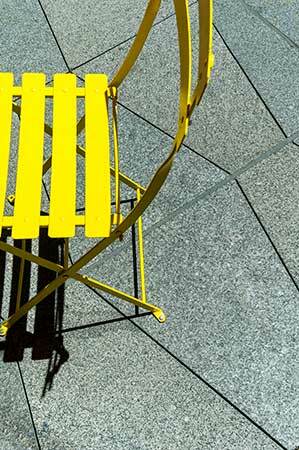 Trusted by the area’s most prestigious architectural and development firms, Sam the Paving Man’s attention to detail, incredible craftsmanship and ability to rise to any challenge represent the foundations of their long-established legacy. Any commercial project of course begins with the design. 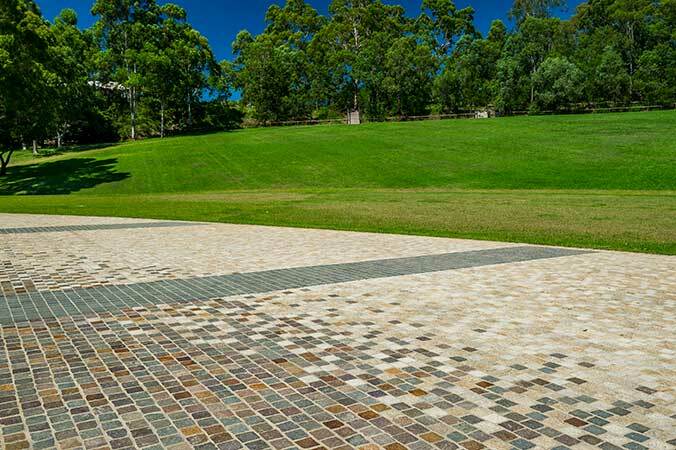 Regardless of how intricate or detailed, Sam the Paving Man always manages to bring the architect’s vision to life, a fine example of this would be the Parramatta Park and Square projects. Not just a paving company. Sam the Paving Mans’ team understands that the deciding factor for any successful paving job starts with the preparation of a solid base. 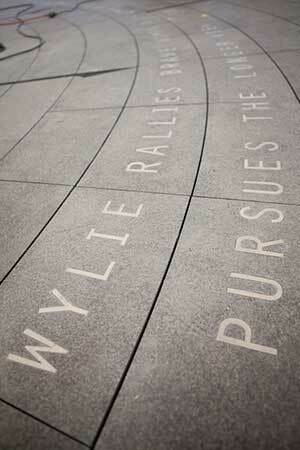 Without a strong base, any paving job will eventually crumble. Sam the Paving Man offers all civil works to get a quality paving project done, this includes excavation works, concreting, road works and more. 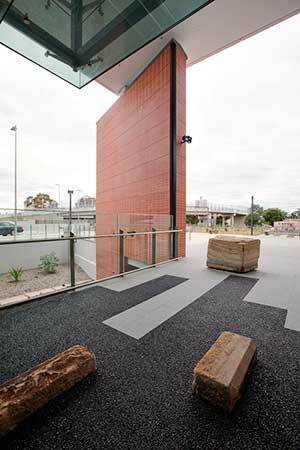 Beyond new projects, Sam the Paving Man’s maintenance capabilities are extensive. 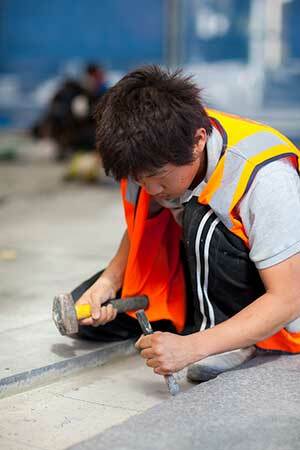 Ready to go around the clock, we hold long term contracts with numerous councils across New South Wales. 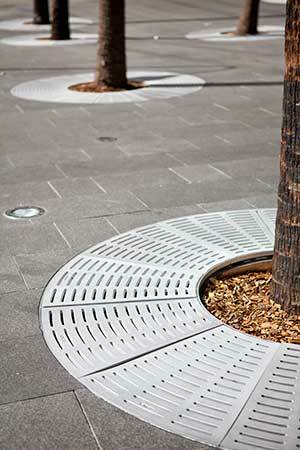 Sam the Paving Man employs teams who work full time on asset restoration for some of New South Wales largest councils. 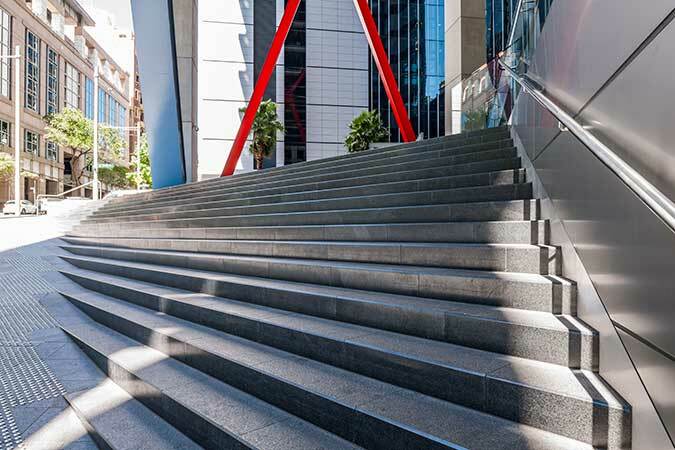 Current contracts including Parramatta, Blacktown, Burwood, Ryde City Councils, as well as Sydney Olympic Park Authority whom we have held as a client since the completion of the Sydney Olympic Park in year 2000. 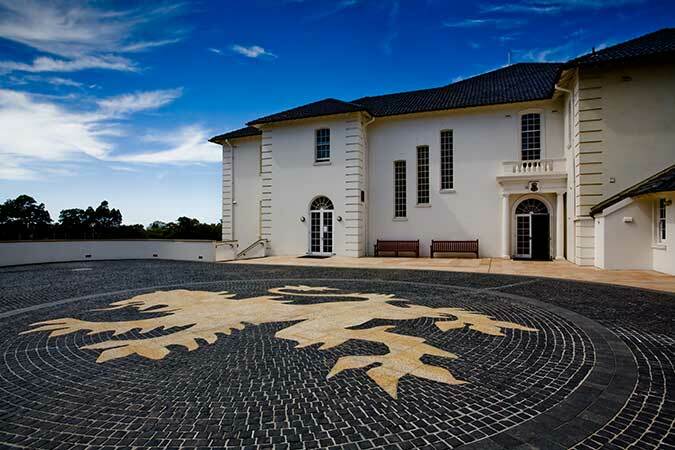 Working on some of Sydney’s most luxurious homes, Sam the Paving Man has been bringing that added depth and superior design aesthetic to residential projects for over three decades now. Sourcing exquisite natural stone products from around the world, Sam the Paving Man gives homeowners the ability to come in and choose their preferred product, and ultimately, to let their imaginations guide the design. 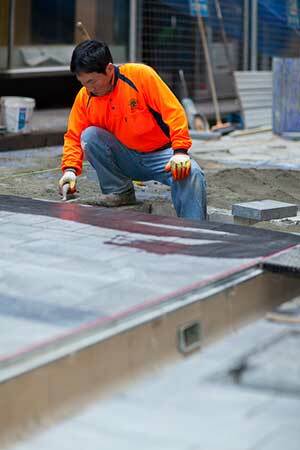 A do-it-all company, Sam the Paving Man prides itself on best in class service. Their employees are true craftsmen, taking any project from ordinary to incredible. The marks of their talent, skill and dedication to customer satisfaction can be found across the region, as homeowner’s benefit from Sam the Paving Man’s reliable industry expertise. 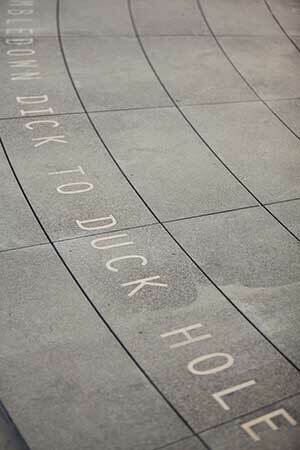 Sam the Paving Man specialise in larger size residential projects. Please contact us to discuss your project size and to organise a free quote.